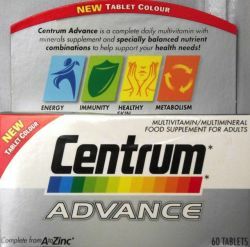 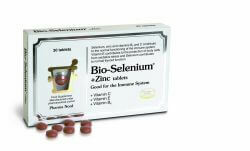 Centrum Advance contains all the vitamins, minerals and nutrients needed to help on a healthy diet. 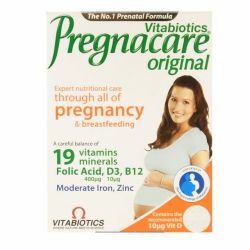 From Vitamin A to Zinc, the tablets work to support the bodies immune system, help the bodies metabolism, maintains healthy looking skin and hair, and helps unlock energy from food to help contribute to overall health and well-being. 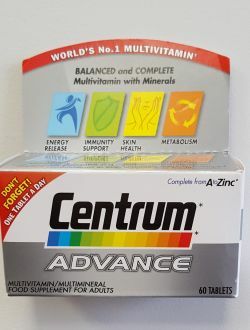 Centrum Advance can be purchased from OxfordPharmacyOnline.